Local author Laura Miller revealed the cover to her latest novel today. By Way of Accident, Miller’s forth contemporary romance novel, debuts this fall. By Way of Accident is set in rural New Haven and also references other towns along the Missouri River. They say in every guy’s life there’s a girl he’ll never forget and a summer where it all began. Well, for me, 1999 was that summer, and Brooke Sommerfield was that girl. But that was nearly nine years ago. And what they don’t tell ya is that you’ll blink, and both the summer and the girl will be gone. I have no idea where Brooke ended up. She disappeared that same summer I met her. And kind of like when you move something on a wall after it’s been there for a long time and everything around it is faded, that’s how I feel about Brooke. She wasn’t there very long, but when she left, everything around her memory sort of dimmed. 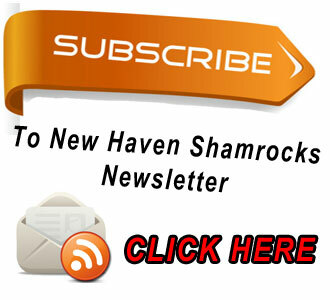 That is until a letter postmarked the year she left mysteriously resurfaces. And call me crazy—everyone else has—but I have to find her. I have to know what became of the green-and-gray-eyed girl who stole my last perfect summer. I have to know if she believes in second chances—because I do—even if they do come with good-byes. 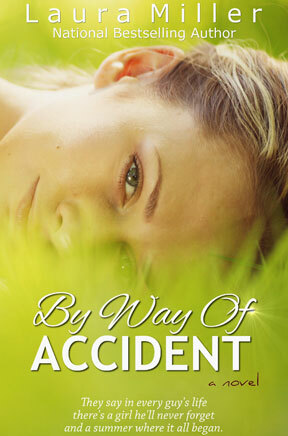 Miller’s By Way of Accident will be available on Amazon.com, BarnesandNoble.com and online at other book retailers this fall. Her previous novels, Butterfly Weeds, My Butterfly and For All You Have Left can be found on Amazon.com and online at Barnes and Noble. 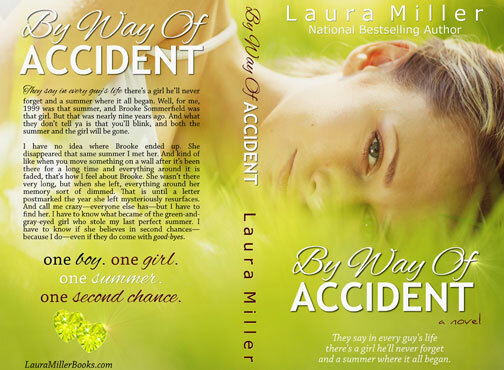 You can follow Laura Miller on Twitter and get the lastest inside scoop on her new book or visit her website at lauramillerbooks.com. LAURA MILLER is the national best-selling author of the novels, Butterfly Weeds, My Butterfly, For All You Have Left and By Way of Accident. She grew up in the New Haven, Mo., area, graduated from New Haven High School and earned a Bachelor of Journalism from the University of Missouri-Columbia. She spent some time as a newspaper reporter prior to writing fiction. Miller currently lives in Kansas City, Mo. Visit her and learn more about her books at LauraMillerBooks.com.